Canunda is a charming coastal town filled with stunning natural attractions. 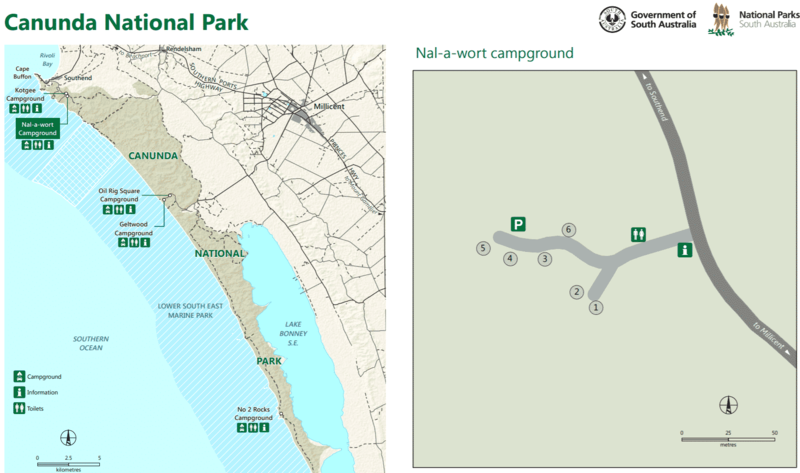 Located in South Australia, it is one of the most popular destinations especially for nature enthusiasts. 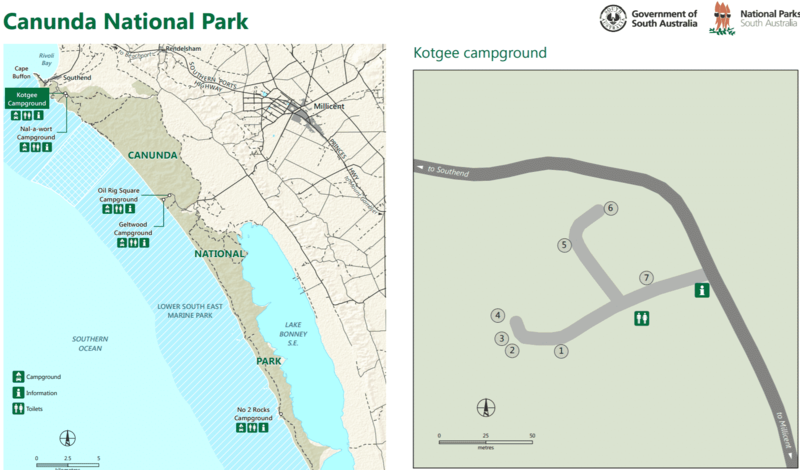 The locality stretches from the southern region to the headland of Cape Banks, including Lake Bonney SE in its entirety. Its land has primarily been used for agricultural purposes, and as of late, conservation projects as well. A visit to Canunda is not complete without stopping by the Canunda National Park. It makes for the perfect day trip to recharge and rejuvenate in nature. 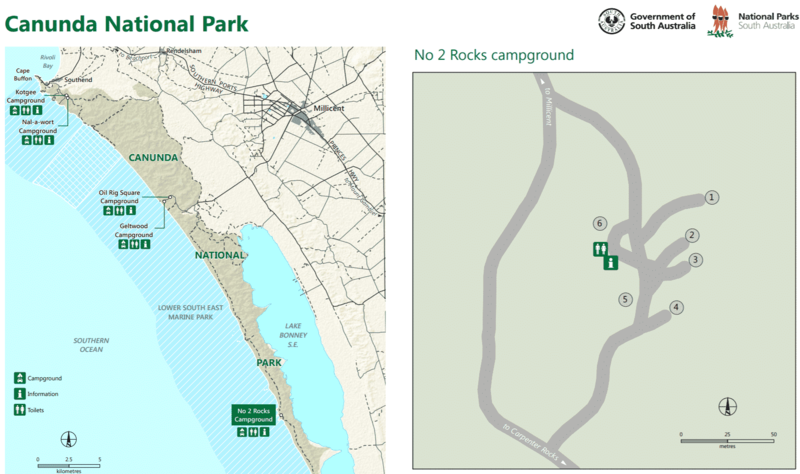 The park’s stunning features make it an amazing location; it boasts of natural bushland, limestone cliffs, and coastal dunes all of which invite the intrepid traveller to come experience some adventure. 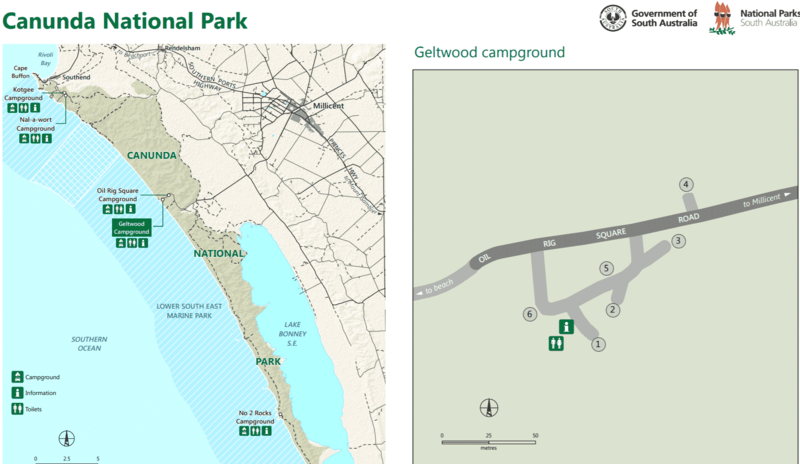 Take in the sights at the park, the breathtaking coastline views just beg for photos. For beach lovers, nothing compares to the Canunda beach experience which is perfect for surfing. However, they are not ideal for swimming because of the strong waves. Fishing is another popular activity; there are 40 kilometers of beautiful coastline to explore by boat as you fish with the whole family. The type of fish you may catch will largely be dependent on the season and weather conditions. The most common species commonly caught include salmon, sharks, and mulloway. The latter is a prized table fish, so when you do go fishing, make sure to treat yourself to some delicious seafood afterwards. 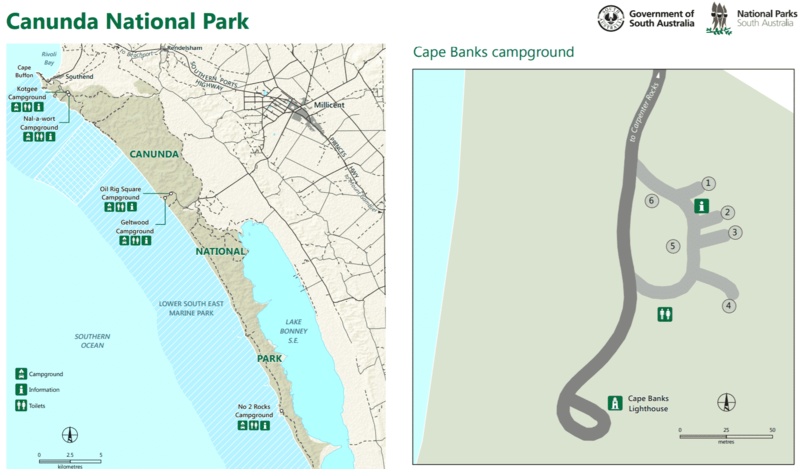 Other enjoyable outdoor activities within the park include bushwalking and four-wheel driving across the coastal dunes. 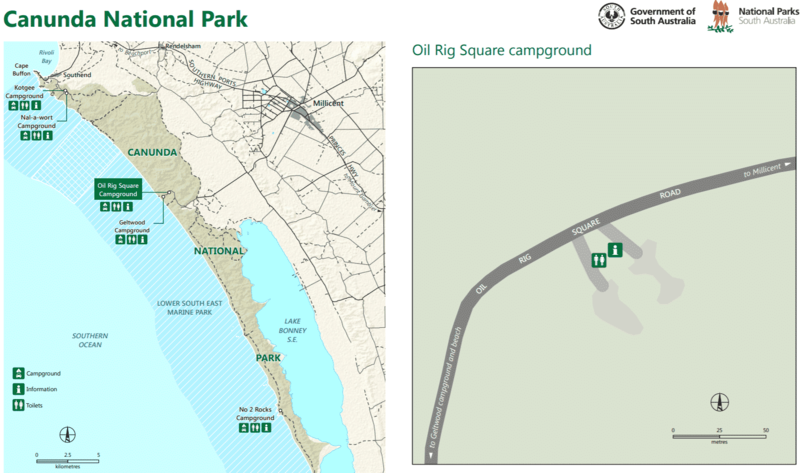 Don’t forget to visit other noteworthy attractions such as the Canunda Wind Farm, Lake Frome Park, Carpenter Rocks Conservation Park, and Rivoli Sailing Bay. Canunda is 49 kilometres from Mount Gambier and 339 kilometres from Adelaide.